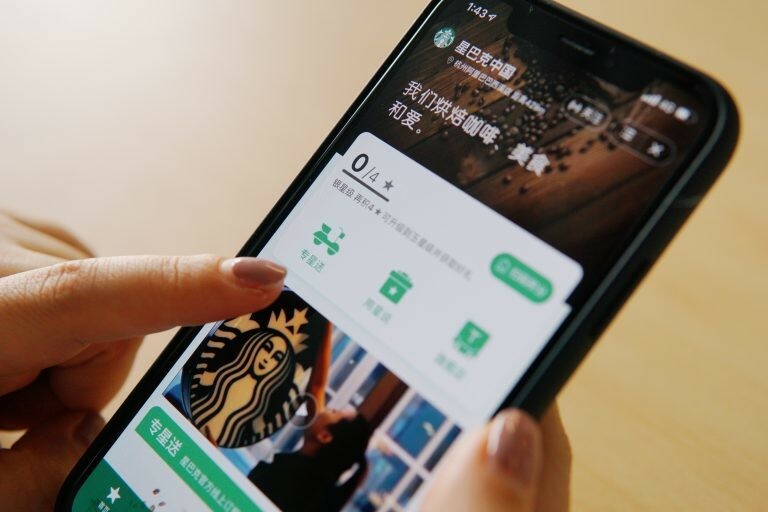 Starbucks announced a new virtual store in China that lets customers order beverages and food from the Seattle-based coffee company across multiple Alibaba Group mobile apps. The virtual store unifies Starbucks offerings inside Alibaba apps, including Taobao, Alipay and soon, Tmall. Alibaba’s technology underpins the unified experience. The one-stop integrated hub is part of the ongoing collaboration between Starbucks and the technology giant. The launch of the virtual store also exemplifies the capability of the “Alibaba Operating System” which aims to empower traditional retailers. 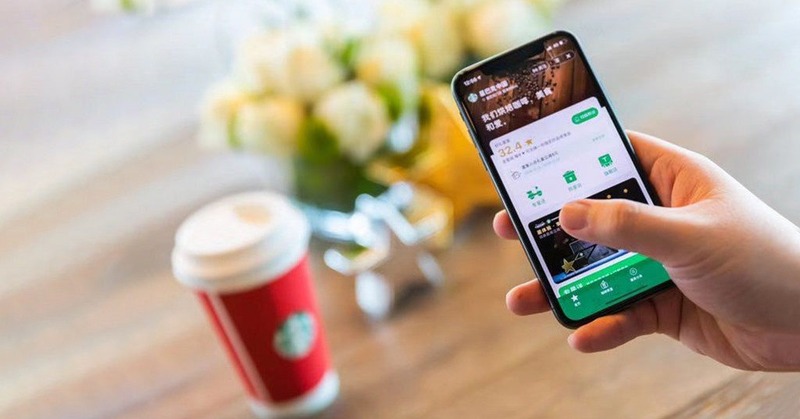 By going to the Starbucks page on Taobao, customers can now choose to have their coffee delivered, buy a gift for someone else, or get directed to Starbucks’ flagship store on Tmall.